If you live in Connecticut like I do, please pop over to my friend Diana's blog and find out what you can do to help promote transgender rights in "The Land of Steady Habits." 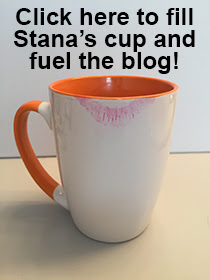 Thank you Stana... I just wrote my State Rep. in support of this bill in CT.